From milking the cow and hauling the milk to a factory to putting the milk into bottles and processing it into cheese. From simple repairs and installations to the most sophisticated, integrated piping systems, DDS staff can design and install systems to meet and exceed customers' needs and expectations. Partnering with the dairy industry in Wisconsin for over 50 years. 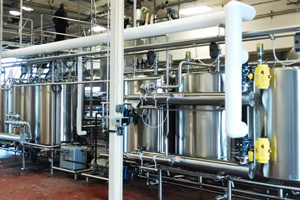 Whether you need some new process piping or a fully-custom stainless steel system, Darlington Dairy has got you covered. 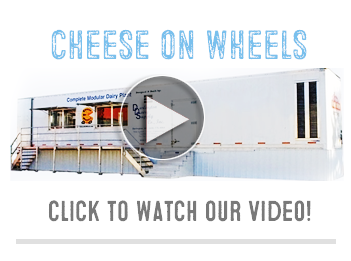 We have been serving the dairy industry for almost 50 years. Check out our complete selection of used equipment for sale. 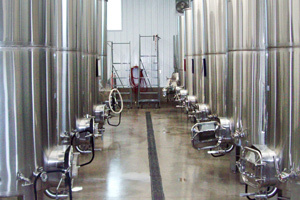 We have items from tanks, cheese presses, cheese forms and lights to processors, pumps, silos and vats. Welcome to Darlington Dairy Supply! 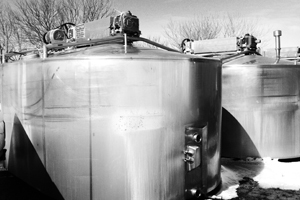 For over 50 years, Darlington Dairy Supply Company Inc. has been providing the Wisconsin dairy industry with high-quality, stainless steel processing and sanitizing equipment. Our ability to provide both pre-fabricated and custom dairy processing and sanitizing solutions makes Darlington Dairy Supply the best choice for your equipment fabrication and installation needs. While our Farm Division provides farmers with the equipment and supplies needed to keep their businesses going, our Fabrication & Installation division travels around the country providing custom solutions for businesses both old and new. Contact us today to learn more about how Darlington Dairy Supply can help take your dairy processing operation to the next level! ©2016 Darlington Dairy Supply, Inc. All rights reserved.